Besides secondary appointments in the Department of Ecology and Evolutionary Biology, as well as the School of Forestry and Environmental Studies, Professor Sargis is also Curator of Mammalogy and Vertebrate Paleontology at the Peabody Museum of Natural History at Yale. 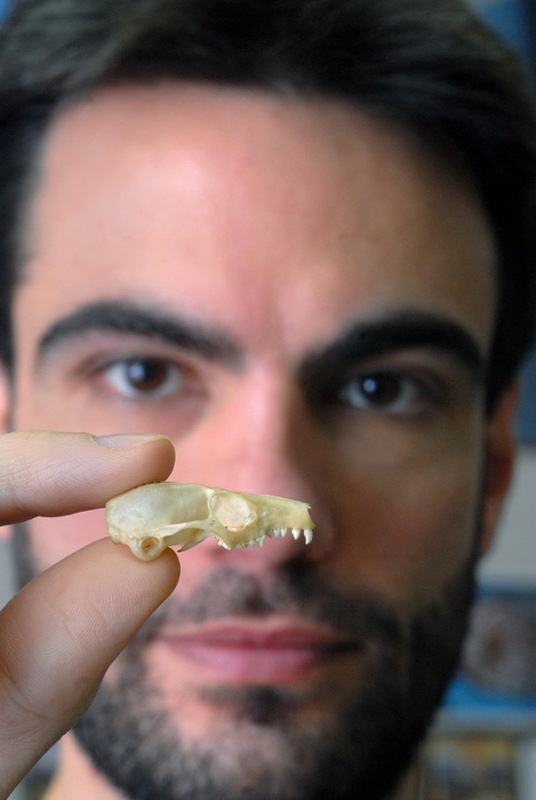 His interests include the origin and early evolution of primates, and the functional morphology and systematics of treeshrews, plesiadapiforms (Primates), and Old World monkeys. At Yale, Professor Sargis teaches Primate Diversity and Evolution and Mammalogy.